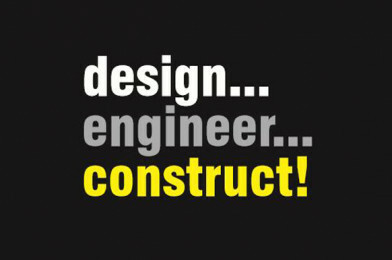 Design Engineer Construct: A Home for Everyone – Design Challenge! Design, Engineer, Construct are working together with the CIC and the Office for Disability Issues, to offer budding design, engineering and construction professionals the chance to design a home for everyone. This is a unique opportunity, open to all UK primary schools, secondary schools and first year undergraduates. Working as a team, your students will use their creativity and ingenuity to create the ideal inclusive house. Your challenge is to design a house that is safe, comfortable, accessible and secure, that truly supports health and well being… you’ll even have support from architecture, engineering and construction professionals! Each school should enter just one team of up to 10 members. The Big Bang North West: BOOK NOW for our 2017 event! Official Gallery: Thousands of children inspired at The Big Bang North West 2016! The Big Bang North West 2016 Gallery: BBNW LIVE TWITTER ‘TRENDING’ NATIONALLY! The Big Bang North West 2016: Booming Online! The Big Bang North West 2016: Your Amazing Feedback!